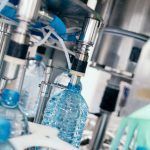 Does your lab require ultrapure water, superior anhydrous solvents, or safe solvent dispensing equipment? 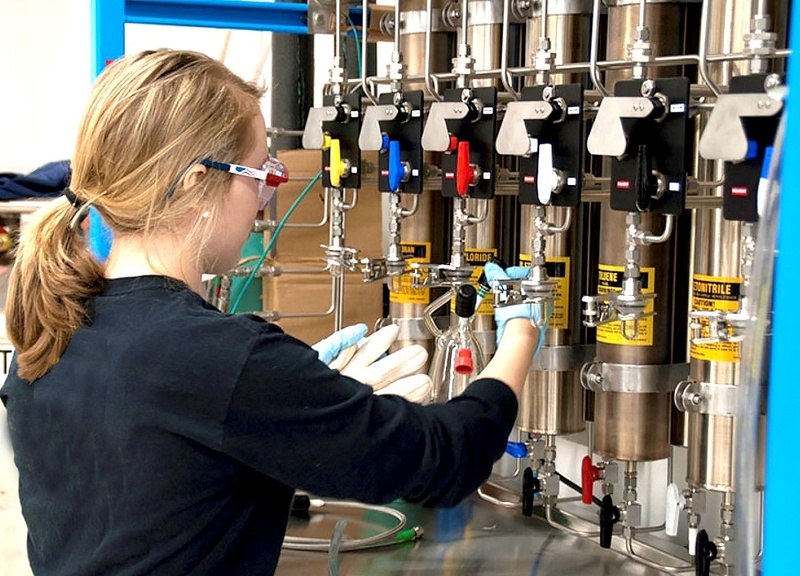 We manufacture the industry-leading solvent purification and high purity water systems for academic research, pharmaceutical, and biotechnology product production. 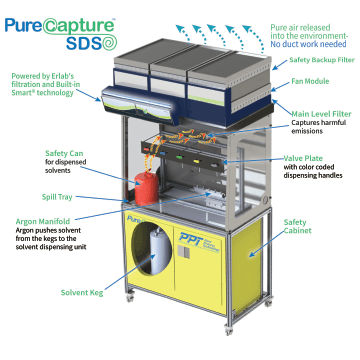 safe reliable purification system from Pure Process Technology. accidents and ensures accurate test results. You’ll be assisted by our dedicated team in determining which system is right for you. While assessing your needs, budget and future considerations PPT will guide you step by step through the process of system selection. Scientists in labs around the world use water for a multitude of purposes. 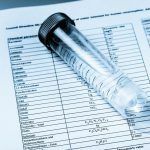 But the quality of this reagent with trace levels contaminants and variabilities in water are putting too many results at risk. Our water systems are built in accordance with the ASTM, CLSI and USP specifications. Our designs and expertise guarantee your unique requirements are met. We review all aspects of your present needs with an awareness of potential future growth and determine the most efficient and cost-effective way to execute the project. 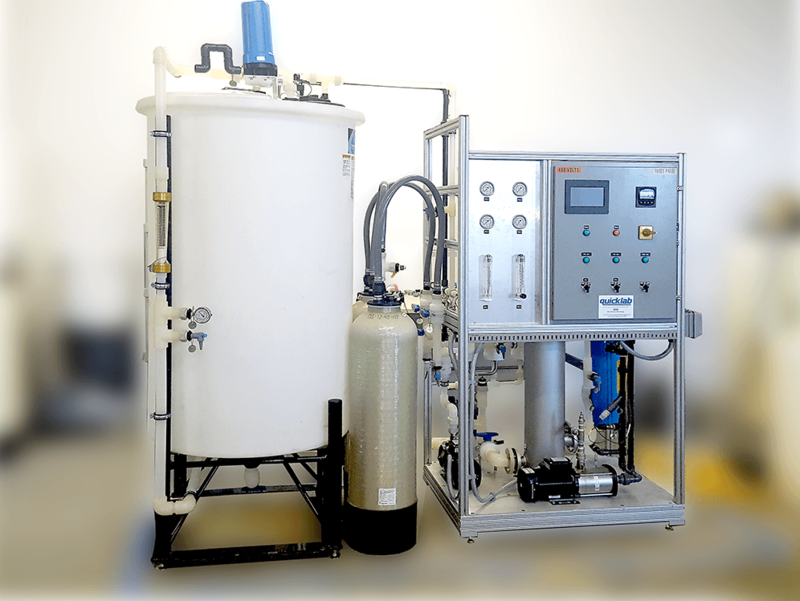 With our in-house install and service technicians, we complete your project on time, on budget and ready to deliver high purity water for it’s intended use.